California Legislation requires special security features in the paper used to manufacture prescription paper. Thermal Paper does not meet the California requirements. In addition, California Prescription Paper must be pre-printed with the specific doctor's information. 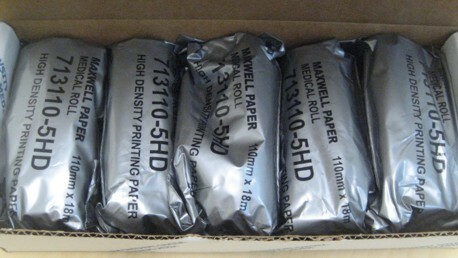 Thus Thermal Paper Rx Rolls may not be used in the State of California.